The Garden Office is part of Encorp Strand, the jewel of Kota Damansara, a multi-award winning development which comprises business suites, fine living at the Encorp Strand Residences along with a lifestyle shopping mall and awe-inspiring Red Carpet Avenue: an alfresco dining hotspot that will serve to meet your business’ entertainment needs. The Garden Office offers 14 blocks of trendy boutique offices built with an intelligent combination of design and technology that fully embraces the all-in-one concept of commerce, work and leisure, making it an ideal solution for your business and investment needs. The Garden Office is an intelligent combination of design and technology to upgrade the conventions of work and relaxation. – Prime location with exponential investment growth. – Petaling Jaya’s most sought after and fastest growing township, Kota Damansara. – A unique vision for modern living will deliver excellent financial returns. 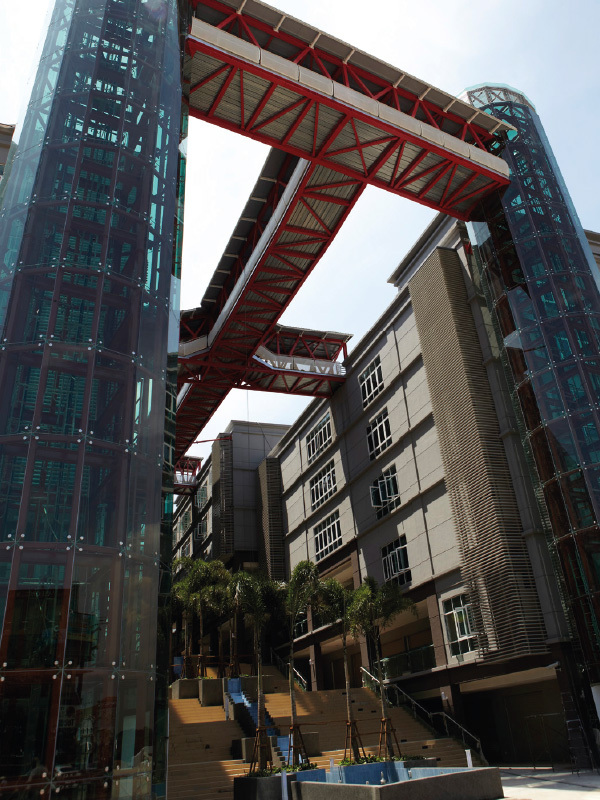 – Scenic sky gardens interconnected by sky bridges are display of ingenious engineering. – All units are meticulously designed as corner spaces. – Perfect environment for all your commercial activities, meetings and presentations. – Truly an experience that elevates you to a new level of productivity and tranquility. Total 4 Unit For sale. Floor plan available, contact May 019-3033311 or Fei Ern 012-6281383 or Winson 017-3863816. For more information, please contact May 019-3033311 or Fei Ern 012-6281383 or Winson 017-3863816.